Art's Way Scientific, is the recognized leading supplier of modular laboratories for biocontainment, animal husbandry science, public health and security requirements. They custom design, manufacture, deliver, and install laboratories and research facilities to meet customers' critical requirements. Art's Way Scientific, Inc. has designed, and is under contract to manufacture 24 modular units. The modular units are expected to be constructed and installed over the course of approximately one year and will make one 21,350 square foot research facility. The research facility is being built for one of the world's leading research and teaching institutions. Art's Way also expects to procure an installation contract, which could yield additional revenue of approximately $2 million. The anticipated value of the combined contracts would be approximately $9 million over the term of the contracts. 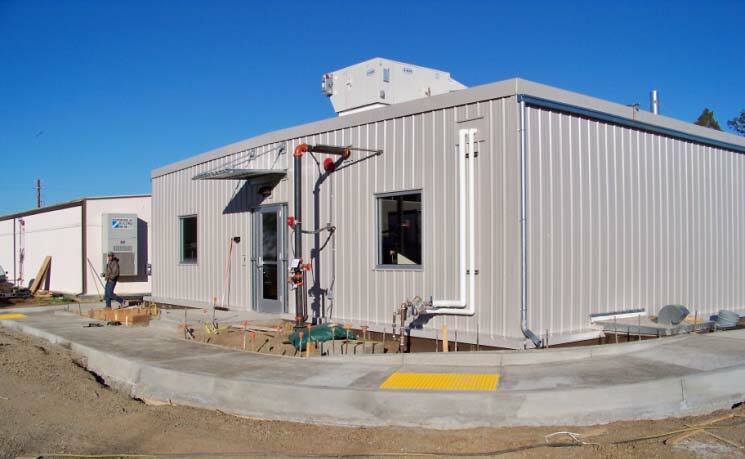 That's $375,000 per modular unit, over $420 per sq foot installed. Now that's what you call a niche modular market.